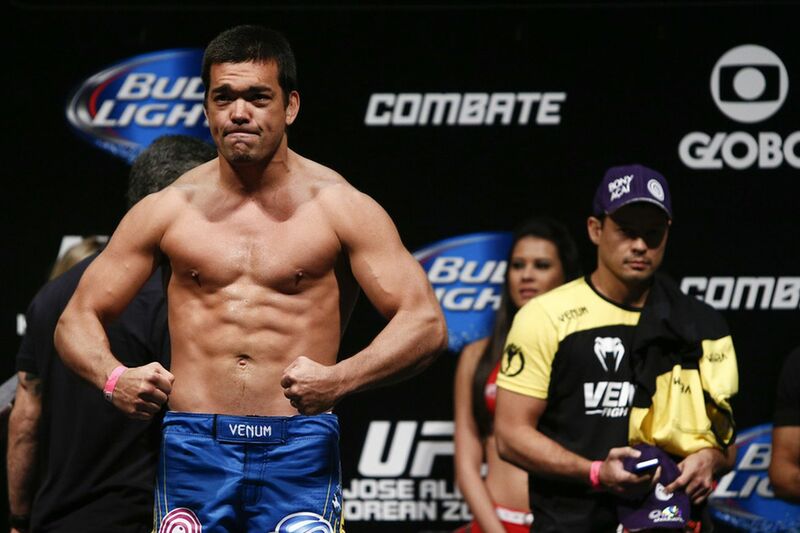 Lyoto Machida is not happy with the length of his suspension. The former UFC light heavyweight champion spoke out about his 18-month ban from USADA on Monday’s edition of The MMA Hour. Machida, who admitted to the use of a banned substance in April, found the sanction to be “unfair” and “unreasonable.” He said it was clear that he did not intentionally take a prohibited substance and that USADA did not educate him sufficiently prior to his anti-doping violation. “When the UFC brought USADA in, I thought it was to instruct and educate all the fighters,” Machida said. “But instead they came in to punish in a very unreasonable fashion. Machida admitted use of 7-keto-dehydroepiandrosterone (DHEA) and then had elevated levels of DHEA in a subsequent drug test. “The Dragon” said he took the supplement to reduce stress levels and that it didn’t believe it to have any performance-enhancing elements. Machida added that he thought USADA would reduce the suspension more since he was honest and contributed fully to the investigation.